Should You Tap into Your Home Equity to Help Your Kids Buy A Home? Not everyone has huge piles of cash lying around, but thanks to secondary loans like home equity loans, you can use your home equity to help them buy into the property market. Start your kids off with a helpful boost. Have an urge to help your kids get on the property ladder, but don’t have huge cash reserves to draw on? 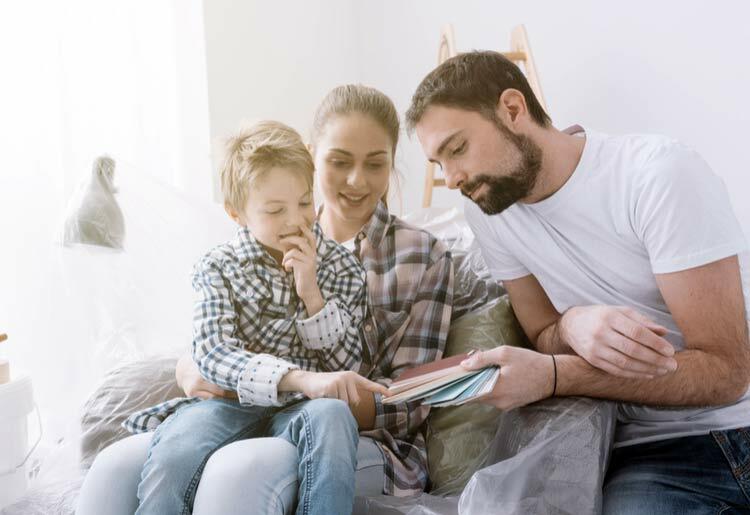 Tapping into your home equity could be the simplest and most convenient way of helping your children buy their first home – and there are multiple ways you can go about doing this. 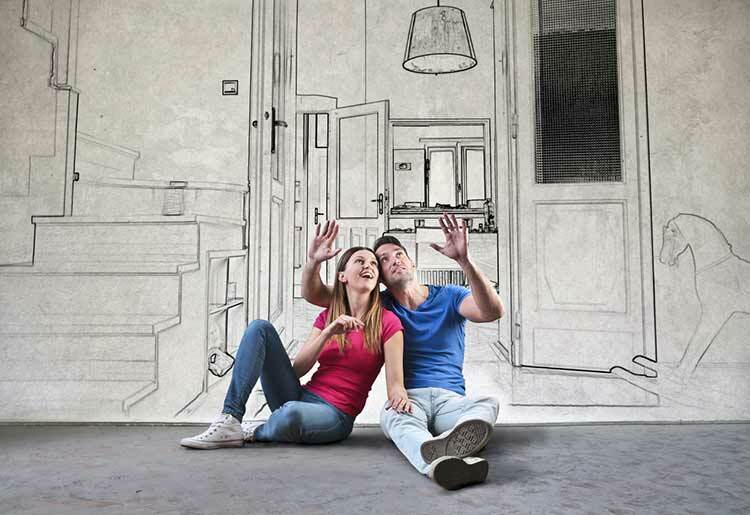 Home equity is the value of your property minus the balance owed on your mortgage. For example, let’s say you paid $300,000 for your house 15 years ago. Now let’s say you made a $30,000—or 10%—down payment on a 30-year loan. Over the past 15 years, you’ve paid down half the balance of the $270,000 remaining balance on your mortgage, meaning you now owe your lender $135,000. In that same time, your property’s value has appreciated by 20%—meaning it’s now worth $360,000. In this scenario, your home equity is $225,000, i.e. the current value of your home ($360,000) minus the money you owe your lender ($135,000). What Will I Need It For? Home equity is an asset, and it can be used as collateral on secondary loans known as HELs (home equity loans) and HELOCs (home equity lines of credit). Another way you can use your home equity to obtain cash is with a cash-out refinance. Home equity loans are a type of fixed-rate loan in which a homeowner uses their home equity, or a portion of their equity, as collateral. HELs are paid in a lump sum, and many lenders are willing to offer as much as 125% of the value of your home. Home equity loans typically offer better interest rates than other types of personal loans, and because your property is being used as collateral, they often don’t involve credit checks or other invasive questions about your personal finances. HELOC, interest is only paid on the money withdrawn by the borrower. Home equity lines of credit use adjustable rates. 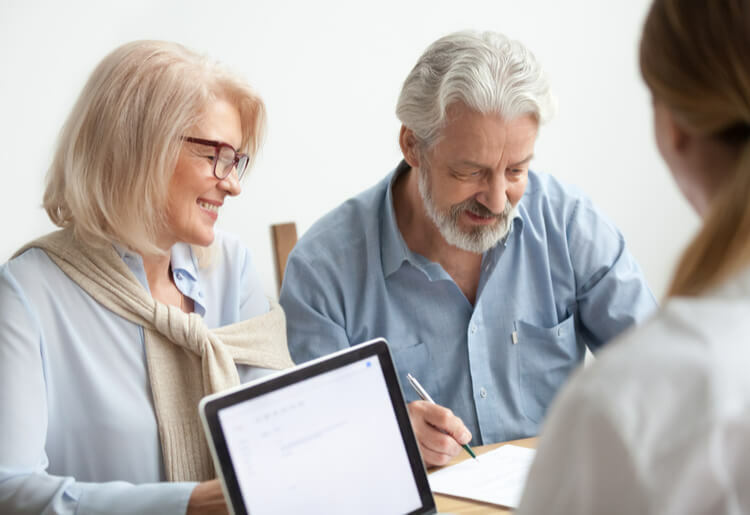 A cash-out refinance is a little different to the 2 methods above, but it is also a viable option for parents looking to use their home equity to assist their kids. It involves refinancing an existing mortgage loan for a larger amount, and taking the difference between these 2 loans in cash. If you or your spouse are 62 or older, then you have another option: the reverse mortgage. A reverse mortgage involves a lender making payments to the borrower, causing the borrower’s loan balance to grow and home equity to shrink. The borrower is given a choice of receiving the cash in a lump sum, as a regular monthly payment, as a line of credit, or in a combination of these 3 options. How Can It Help My Kids? A home equity loan is a lump-sum payment and is therefore best used if you’re looking to give your kids the money to make a down payment on their property purchase. Say your kid is purchasing a property for $400,000, and their lender has asked for a 10% down payment. You can borrow the $40,000 against your own equity, and give that money to your kid to secure their place in the property market. A cash-out refinance might also be a viable option if your kid’s down payment isn’t too excessive. 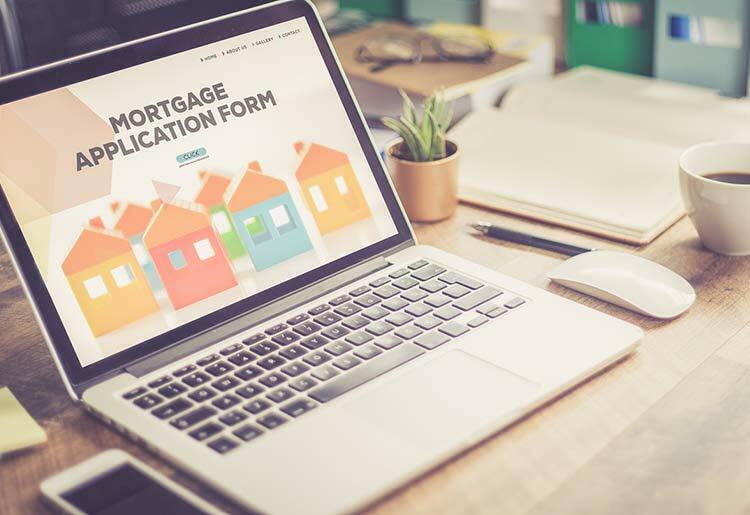 Depending on your home’s current value and the rate of your old loan compared to the rate of your new loan, you may be able to cash out a substantial amount with a refinance loan. Because a HELOC is a line of credit, it is best used to help your kid with monthly payments. Say they need to make $1,500 in monthly payments, but they’re not yet at a stage in their career where they can afford such an expense. As a parent, you can use a line of credit to obtain cash each month – and you can choose to raise or lower the amount you withdraw whenever you want. There are significant advantages to tapping into your home equity to help your kids buy property. By leveraging your own equity, you’re helping your children secure their own financial future; in turn, this offers you greater security because it allows you to plan for your future without worrying about having to help them out at a later date when property prices inevitably get even more expensive. On the other hand, there are a number of things to consider when taking out a home equity loan, home equity line of credit or cash-out refinance: one is the closing costs and taxes; another is the risk of using your home as collateral; and a third is that you might need to use that equity to finance future expenses, such as medical costs. Finally, you should also consider whether your home’s value is likely to rise in the future. If property prices are going up in your neighborhood, you might forecast that you’ll be even better placed to borrow against your equity and help out your kids in 3 or 5 years from now. Owning a home is satisfying, but it also offers financial security. Lenders treat equity as an asset, meaning you can use it to borrow large amounts of money to finance significant expenses. In an era of soaring property prices, tapping into your home equity is often the best way parents have of helping their children get onto the property ladder – and in doing so, helping to ensure the next generation’s financial future. 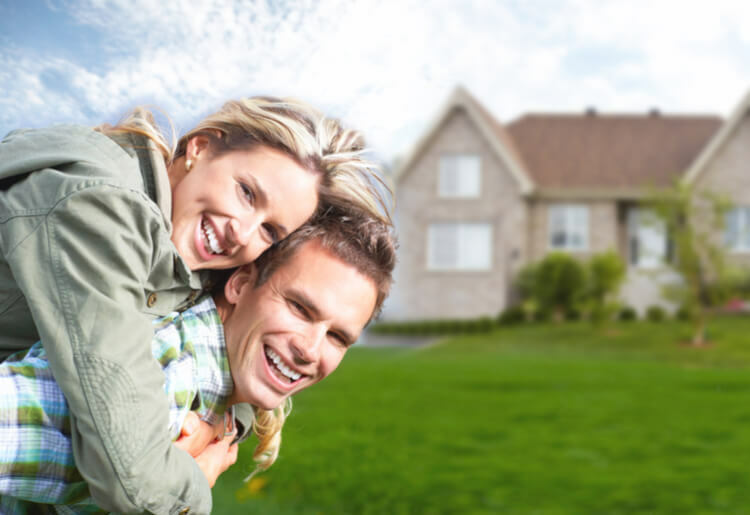 For more information on mortgage lenders and home equity loans, read these in-depth reviews.